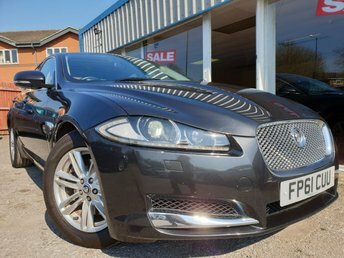 World-renowned for its collection of highly-capable, luxury vehicles, Jaguar has a reputation that few other car makers can match. 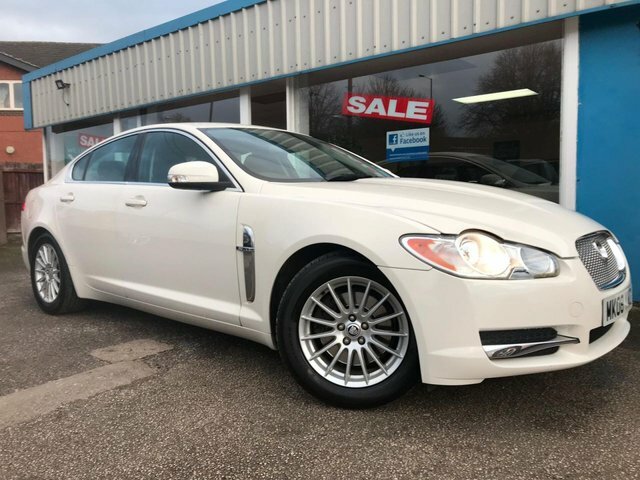 Options such as the XF estate and XE saloon feature advanced motoring technology and a refined drive, while models such as the E- and F-Pace SUVs offer practicality and style. 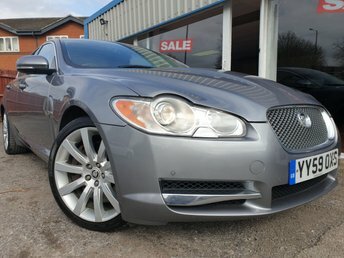 We are proud to stock a number of quality used Jaguar cars in Derby here at Excel Motors (Midlands) Ltd and if you are interested in purchasing a vehicle from us, we offer affordable car finance options and part exchange to make your payment simple and straightforward. 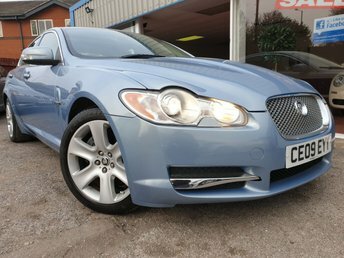 Discover our range of used Jaguar cars in Derby by making your way to Excel Motors (Midlands) Ltd today!